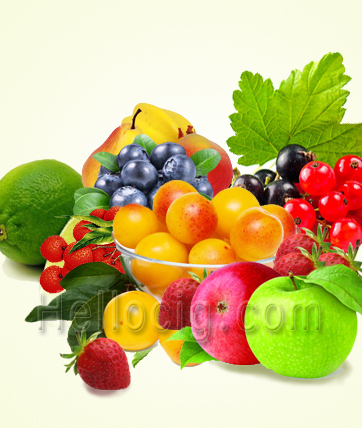 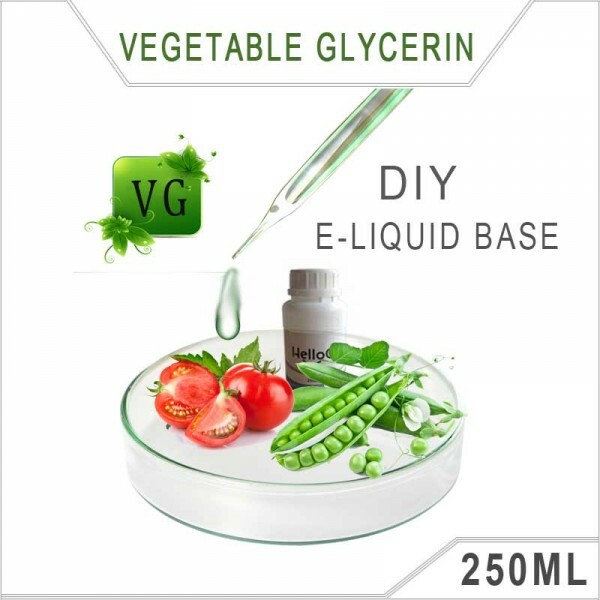 Vegetable glycerin is an excellent carrier for many flavorings. which is a thick, a little sweet liquid, which is made strictly from plant oils.with pharmaceutical grade, from ACIDCHEM, made in Malaysia. Propylene glycol is an ingredient commonly used in the food industry, which is a much thinner liquid, Which is made from animal and/or petroleum-based oils. 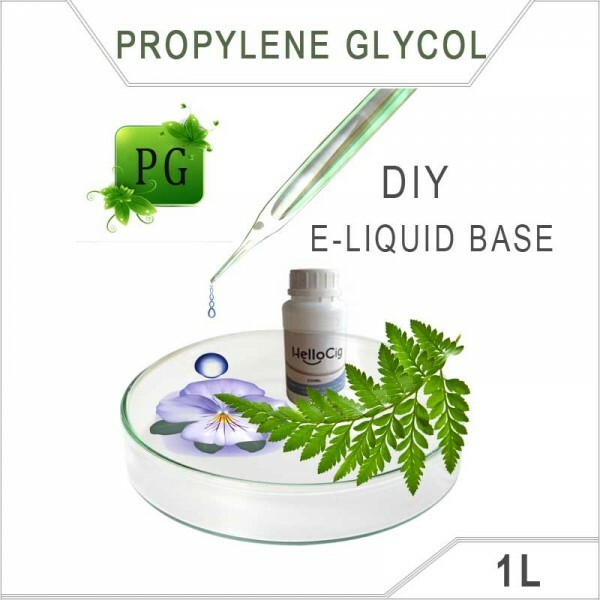 PG e-liquid produces more of a “throat hit” than VG e-liquid does, which simulates the feel of smoking better,with pharmaceutical (USP EP) grade, made in US.